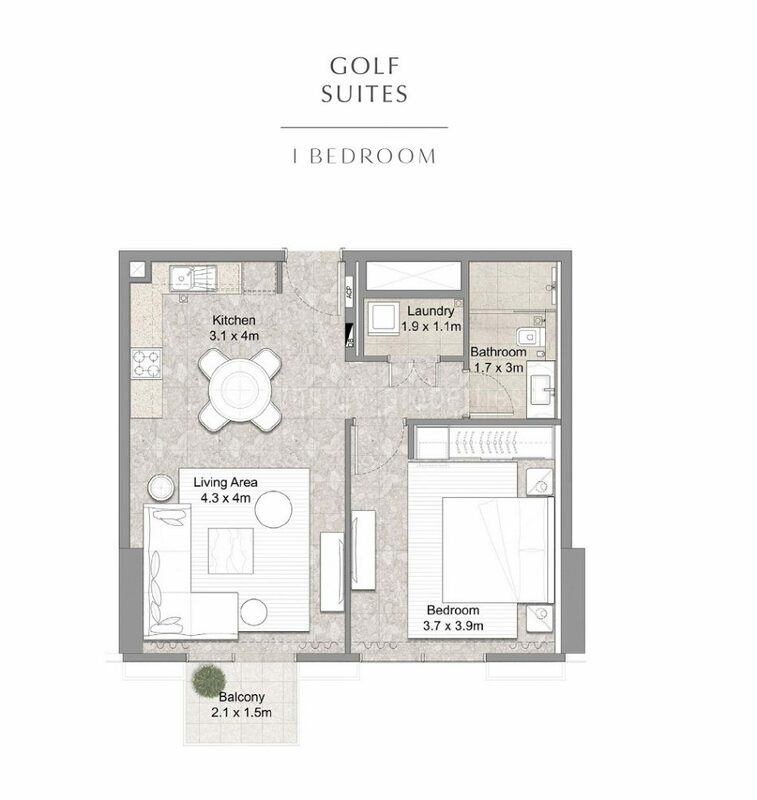 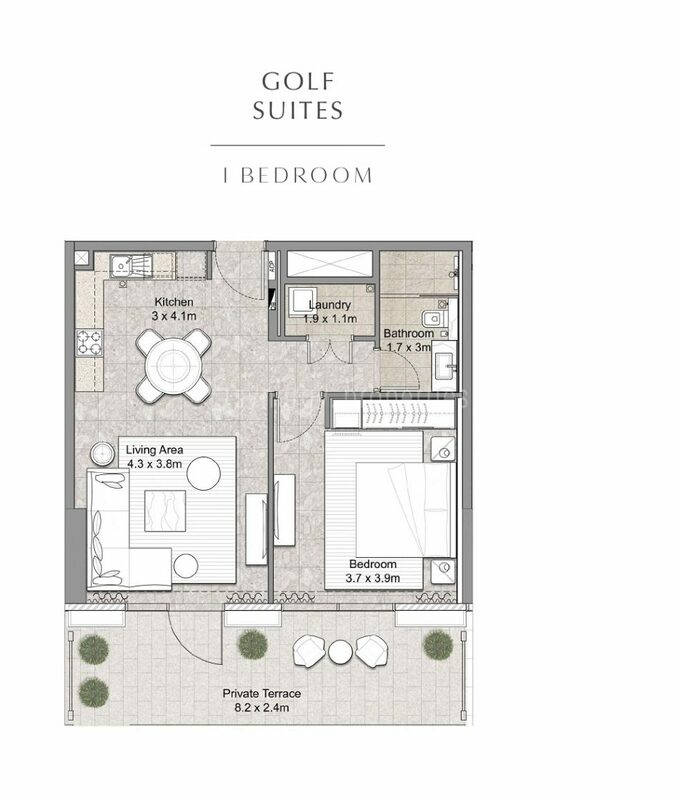 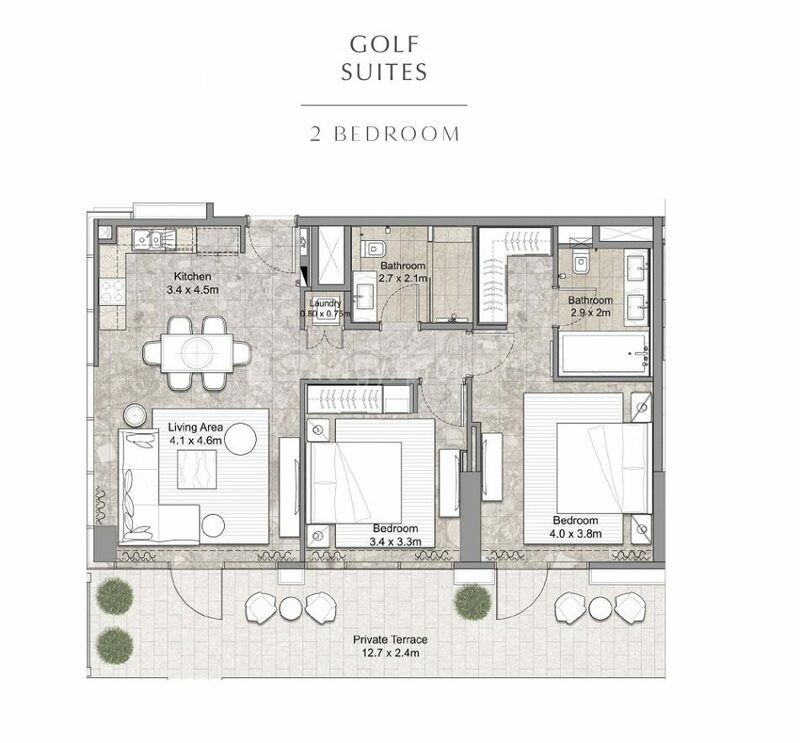 Register and get details about the Golf Suites & be the first one to book your best unit. 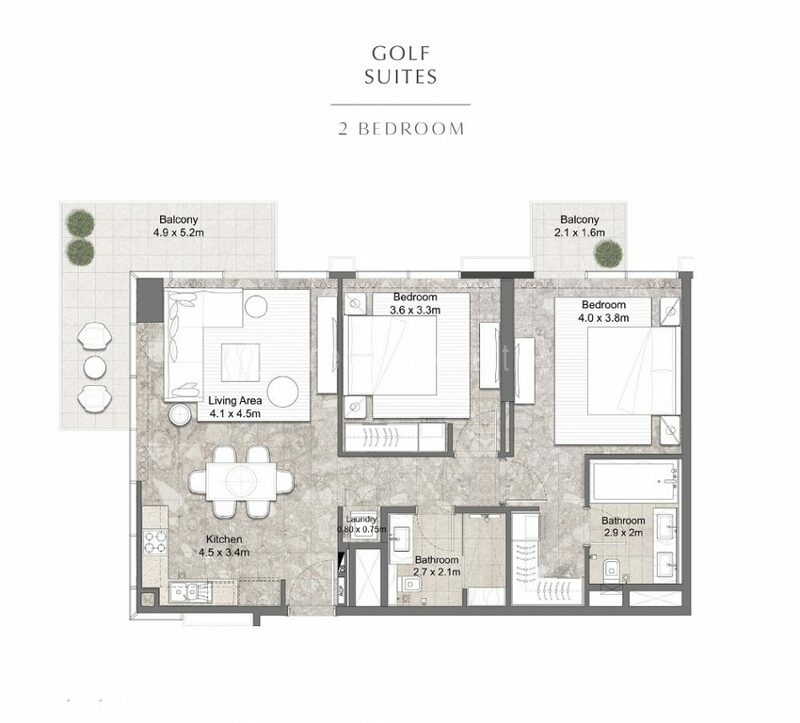 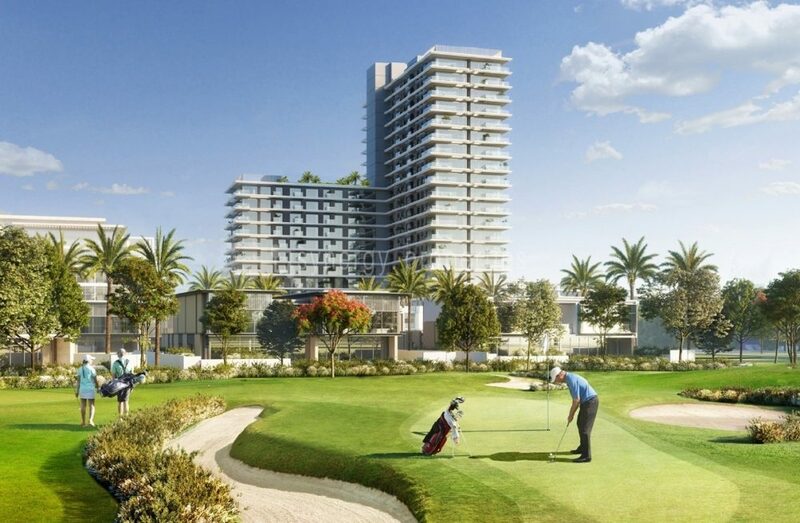 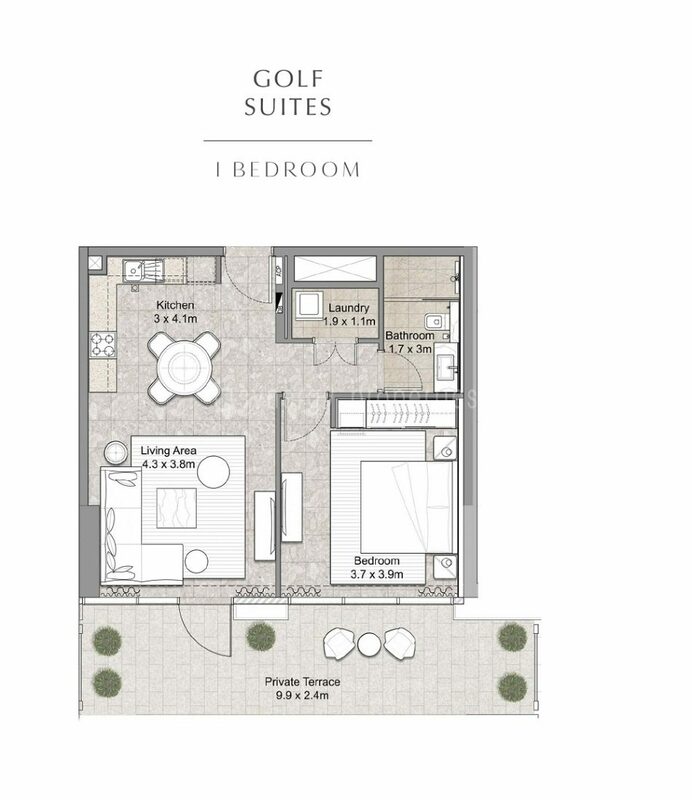 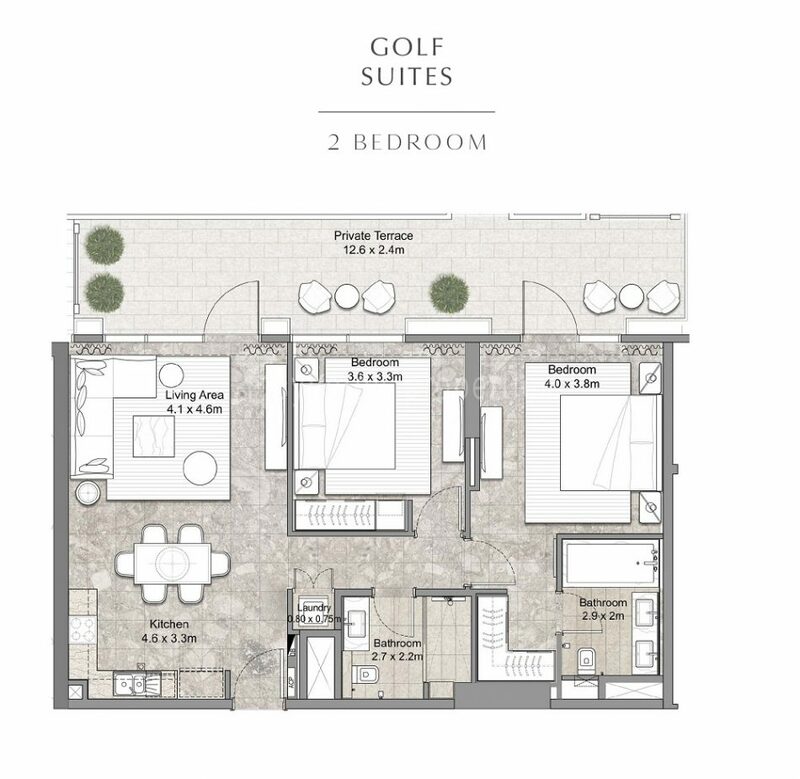 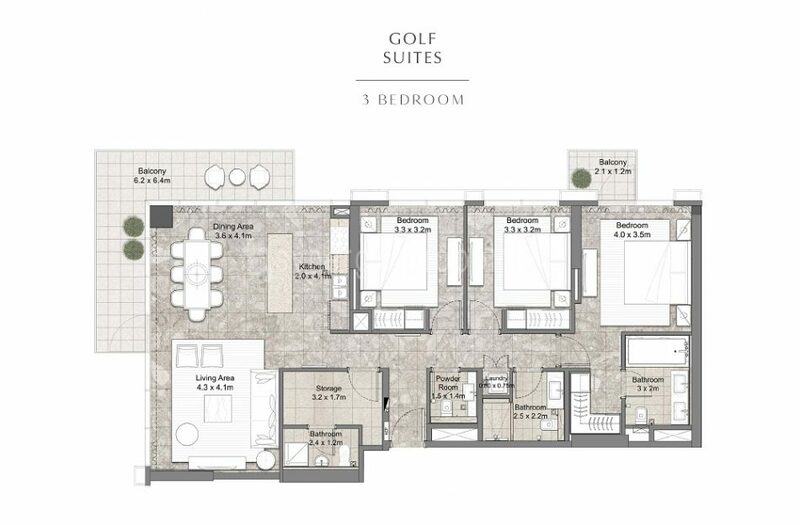 Golf Suites, where homeowners' indulgent comforts meet enchanting vistas of the golf course. 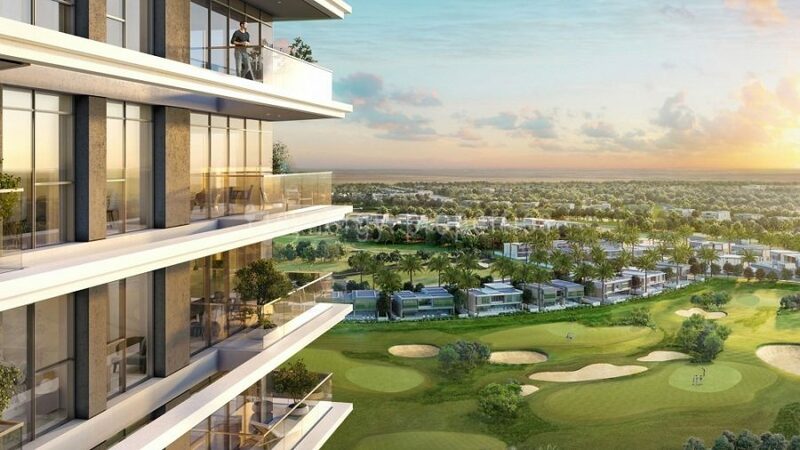 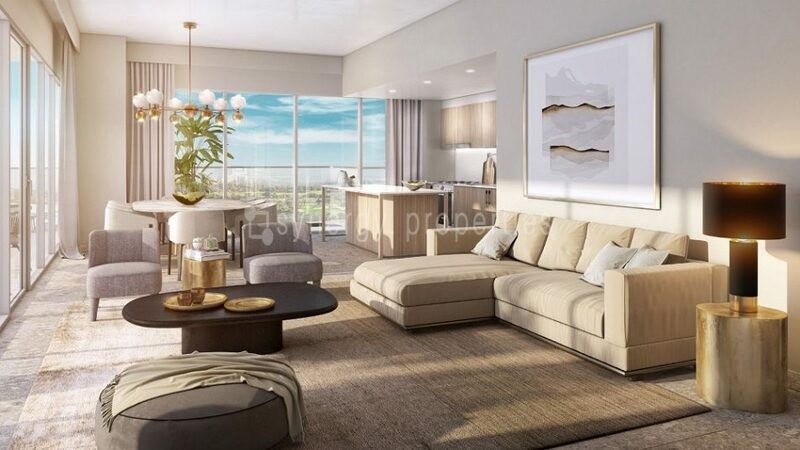 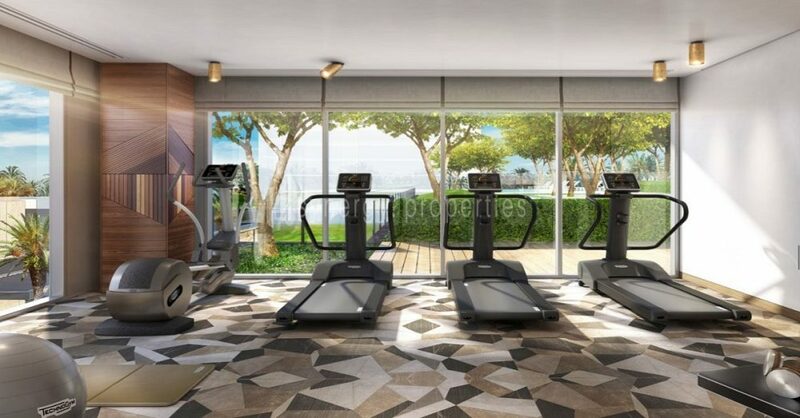 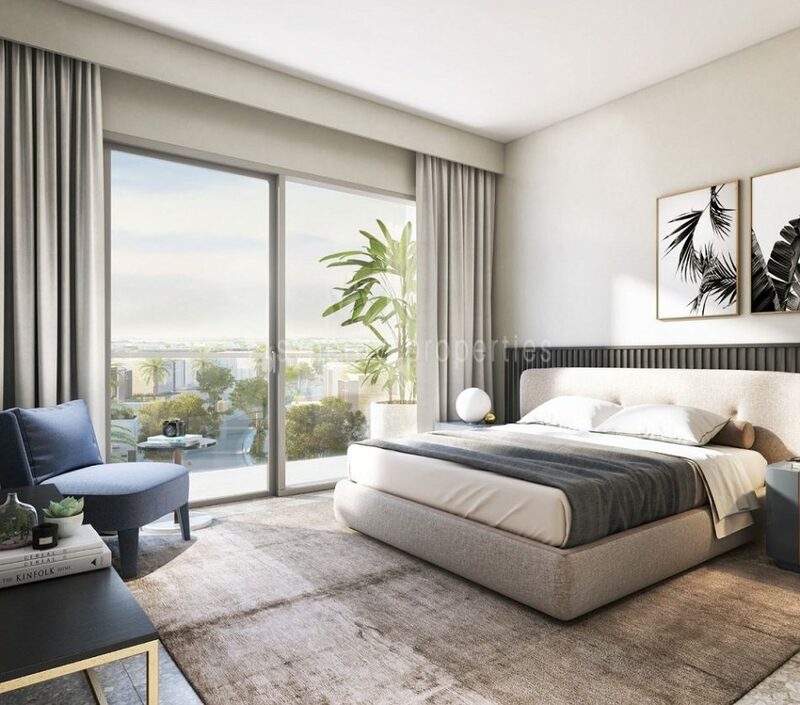 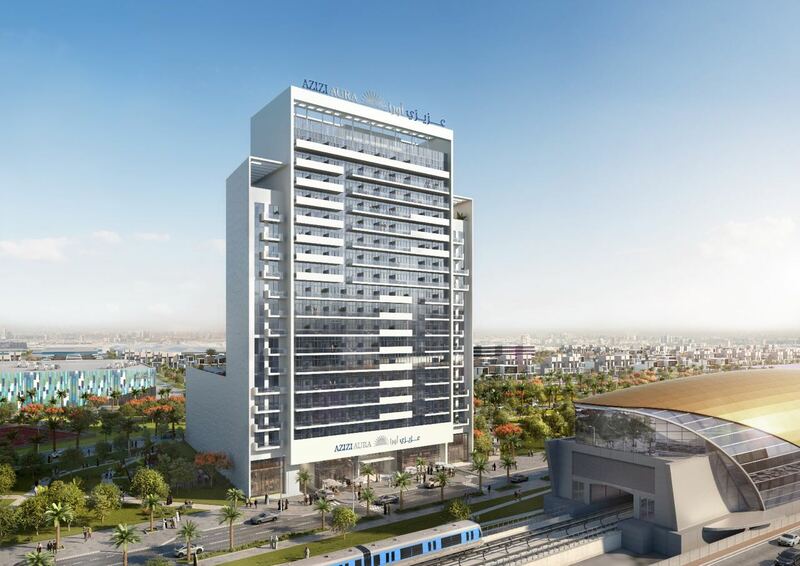 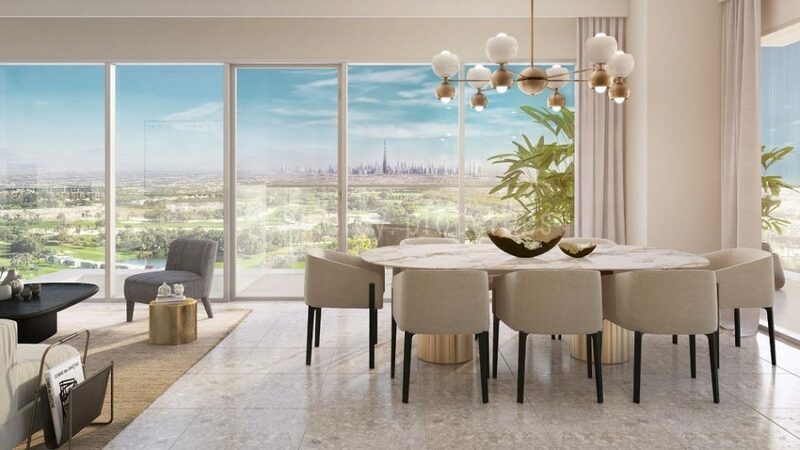 Where full-height window walls frame sweeping views of meadows, flowering bushes and palm trees highlighting the fairways. 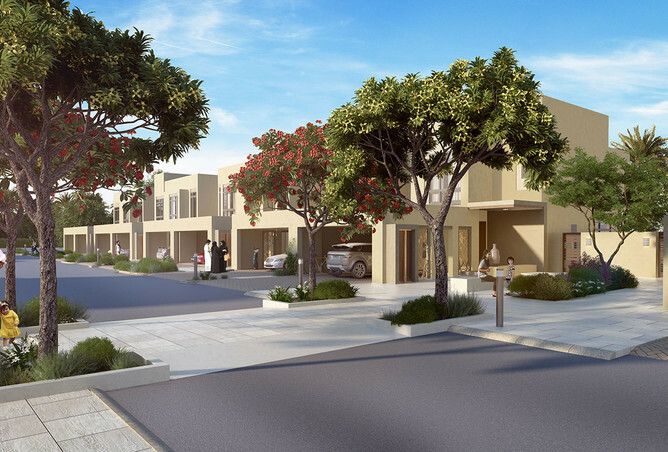 Where everything residents need is just a stone's throw away on the boulevard. 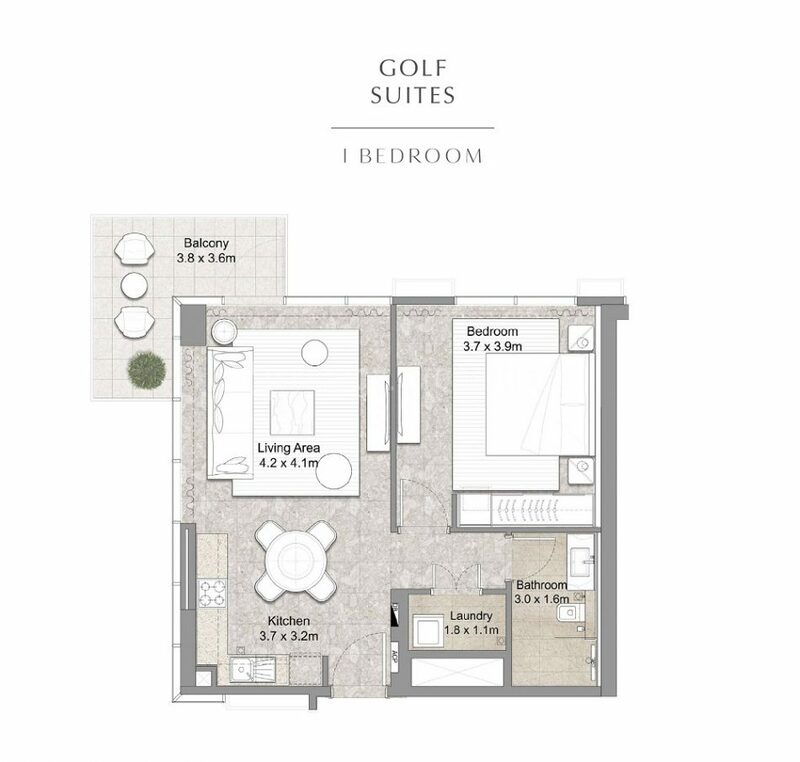 Picture a haven where indulgent comforts of home meet enchanting vistas of your favourite golf course. 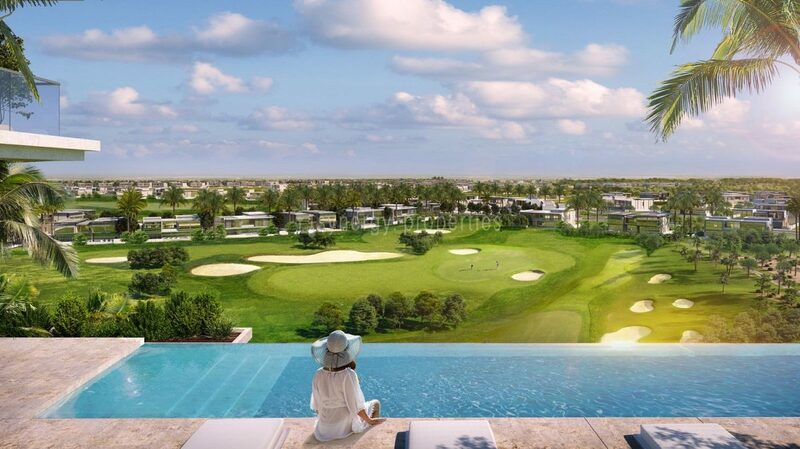 Live in a home where you can admire the scenic views of the meadows and palm trees while taking a rejuvenating dip in the infinity pool. 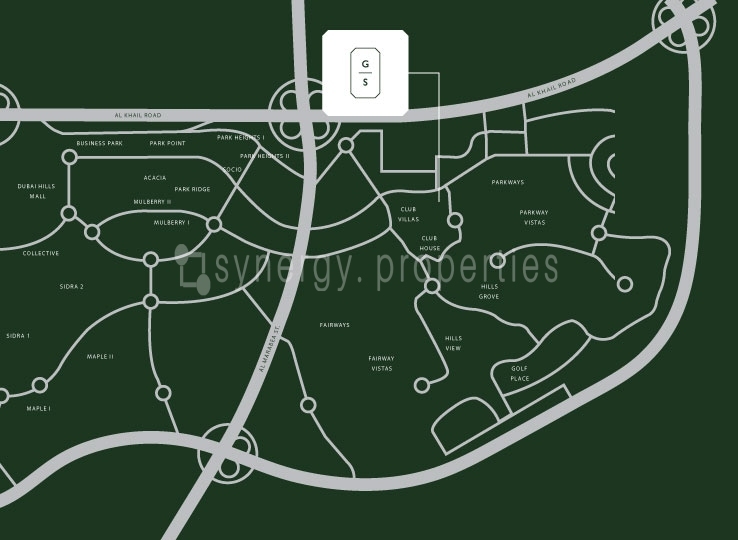 Where everything you need is just a stone’s throw away on the boulevard. 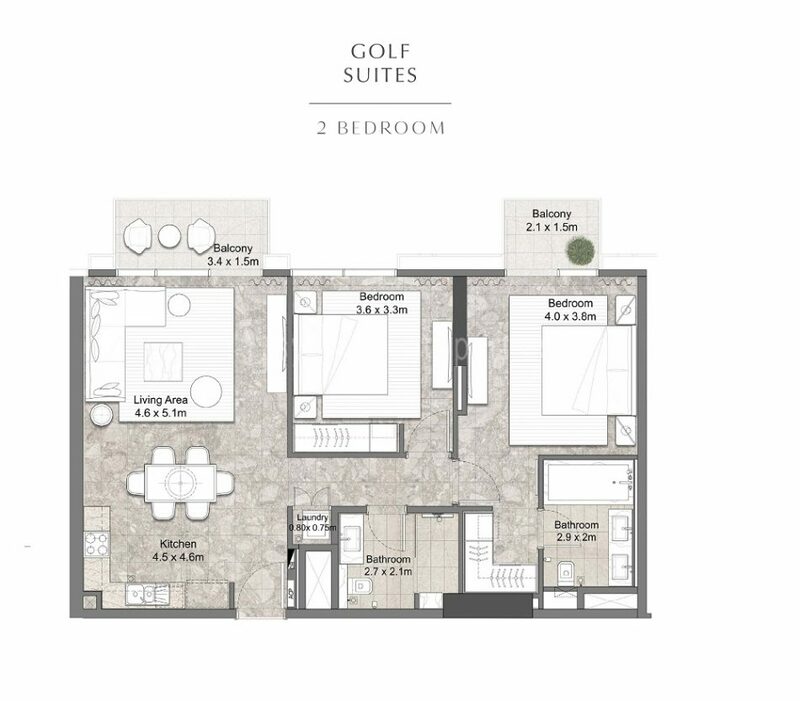 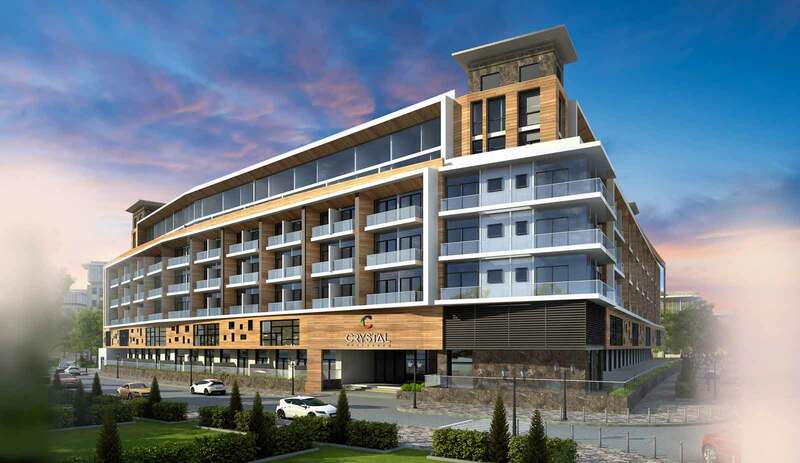 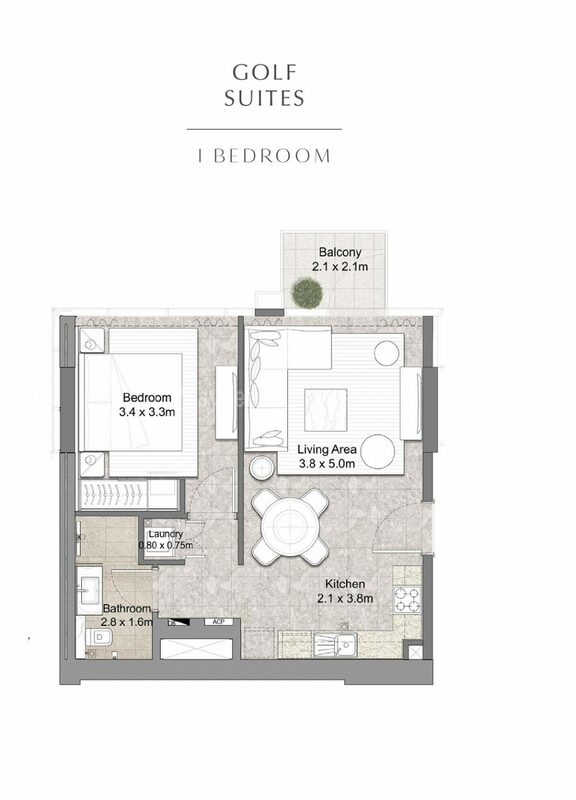 Explore one, two and three bedroom apartments with balconies.